If you are looking for a high-quality tyre that you know you can rely on, then look no further than what Firestone has to offer. They have been in the industry longer than most of their competitors and have produced some outstanding tyres in that time for a number of iconic vehicles including race cars- so you know you can rely on them. The American company is in partnership with Japanese company Bridgestone - another leader in the industry - so with their combined knowledge they have created some excellent tyres. 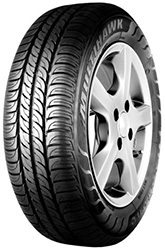 Their product range covers all types of tyres and is suited to most vehicles. One of their most popular models' is the run flat, which is probably the most popular of any brand that is seen on cars. Although the tyres are at the top end of the price range, they are certainly a worthwhile investment and are still very popular because of the quality and market appeal. Environmentally friendly and fuel economic, a Firestone tyre will prove value for money, while ensuring that your vehicle performs at its best all the time. What features would you commonly associate with Firestone tyres? Tyres are one of the main components of a car and it is extremely important that you maintain them for the car to work at its optimum level, as well as ensuring your safety. Firestone tyres are one some of the best on the market but it can be incredibly expensive to equip your car with new tyres and as a result it's important that you find a set that are easy on the wallet - that's where Easywheels can help. Designed as the successor to the 580FS with an offering for larger passenger vehicles, crossovers, 4x4's and light commercial trucks the F590FS offers superior stability in all conditions for these larger vehicles, outperfoming many of it's peers in the mid range tyre class. With even tyre wear almost certain (Depending on set up and driver usage) you'll be able to rely on the Firstone F590FS for years to come yet. A great mid range tyre from one of the worlds leading tyre Manufacturers. Second only to Goodyear in the USA and growing market share rapidly in Europe, Firestone are making a name in the mid range tyre market. The FH700FS is a prime example of a great offering from Firestone that provides superb handling in all conditions, and braking perfomance not seen in the mid range tyre class normally. All round a fantastic mid range tyre. A great mid range tyre from one of the worlds leading tyre Manufacturers. Second only to Goodyear in the USA and growing market share rapidly in Europe, Firestone are making a name in the mid range tyre market. The FH700FS -Z is a prime example of a great offering from Firestone that provides superb handling in all conditions, and braking perfomance not seen in the mid range tyre class normally. 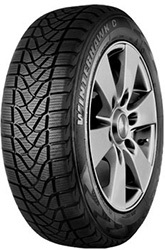 Firestones flagship tyre range, the Multihawk is part of their summer line up. A focus on comfort with low noise emissions make this tyre a great choice for city drivers as well as those packing in the motorway miles. 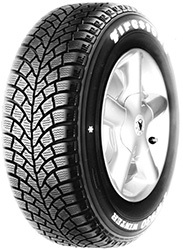 The Firestone Multihawk handles excellently in the wet in most sizes scoring a C or above against the EU tyre label. 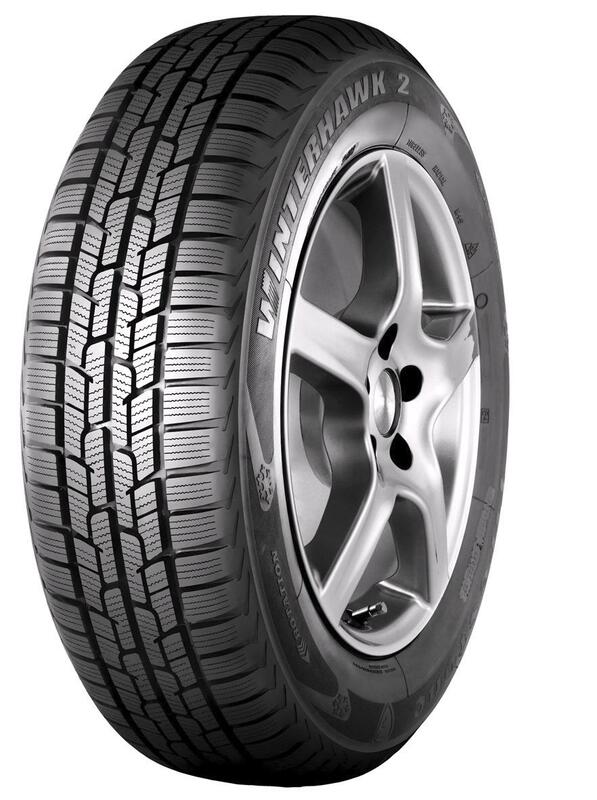 Firestones flagship tyre range, the Multihawk Z is part of their summer line up. A focus on comfort with low noise emissions make this tyre a great choice for city drivers as well as those packing in the motorway miles. 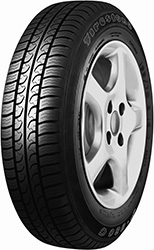 The Firestone Multihawk Z handles excellently in the wet in most sizes scoring a C or above against the EU tyre label. A sporty design and incredible grip make the Firehawk SZ90u a perfect choice for those driving performance or sporty models of their vehicle. The SZ90u delivers fantastic handling and it's performance isn't compromised in the wet or the dry, scoring well in European testing and providing excellent wet weather handling. 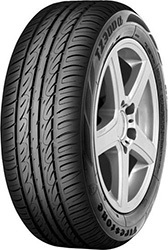 A responsive tyre at a very reasonable price makes the Firehawk SZ90u a great choice for all drivers. The run flat edition of the Firestone SZ90u, the SZ90u RFT is a great option for those looking for a great runflat tyre at a fraction of the price of some of the premium brands. The reinforced sidewalls of the SZ90u enable you to continue driving at up to 80kph for up to 80km even after a puncture. The sudden loss of pressure will not impact your stability or control of the vehicle and the SZ90u RFT enables you to get rid of that spare tyre that is clunky, takes up rooom and weight, saving you money on your fuel bills! With excellent handling in both the wet and dry the Firestone SZ90u RFT is truely a great tyre choice for all looking for Runflat tyres. A sporty design and incredible grip make the Firehawk SZ90 FZ a perfect choice for those driving performance or sporty models of their vehicle. The SZ90 FZ delivers fantastic handling and it's performance isn't compromised in the wet or the dry, scoring well in European testing and providing excellent wet weather handling. 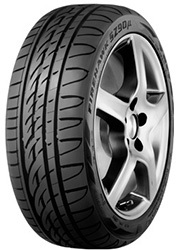 A responsive tyre at a very reasonable price makes the Firehawk SZ90 FZ a great choice for all drivers. The run flat edition of the Firestone SZ90 FZ, the SZ90 FZ RFT is a great option for those looking for a great runflat tyre at a fraction of the price of some of the premium brands. The reinforced sidewalls of the SZ90u enable you to continue driving at up to 80kph for up to 80km even after a puncture. The sudden loss of pressure will not impact your stability or control of the vehicle and the SZ90 FZ RFT enables you to get rid of that spare tyre that is clunky, takes up rooom and weight, saving you money on your fuel bills! With excellent handling in both the wet and dry the Firestone SZ90 FZ RFT is truely a great tyre choice for all looking for Runflat tyres. A higher perfomance tyre offering from the American tyre giants Firestone. The TZ200 is a fuel efficient perfomance tyre, aiming to reduce the negative associations normally made with high end tyres. Offering supreme levels of comfort and scoring excellently in EU tyre rating tests for noise emissions, this makes the TZ200 the perfect city or motorway vehicle. If you're looking for a car that handles better in wet conditions though, check out the Winterhawk Series or the F580. The biggest range from Firestone, the TZ300a is a performance tyre designed to maximise what you get out of your car but without the sacrifice usually expected with such a high end tyre. The TZ300a from Firestone is a great choice for those looking out for safety with most sizes rated A in wet braking testing. 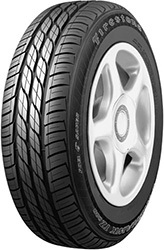 A strong mid range tyre brand with longevity built in make Firestone and it's TZ300a a perfect choice for city drivers and motorway drivers alike both in the dry and the wet. The winter edition of the very popular and ever reliable Firestone Van Hawk, the Van Hawk Winter aims to keep your business going right throughout those winter months. With solid perfomance on both ice, wet roads and compact snow, you wont be stopped this winter. Enhanced sipes and optimised block tread design helps to disperse water and snow even in the most extreme conditions. Trust Firestone to keep you going throughout the winter. A strong tyre, designed to keep your business going, the Firestone Vanhawk aims to deliver consistent levels of perfomance every day of the week. 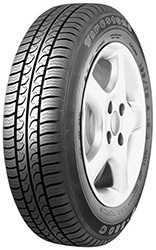 With excellent mileage and even tread wear you can rely on the Firestone Vanhawk to keep you on the move for 1000's of miles. 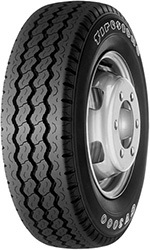 A safe and economical tyre designed with comfort and durability in mind. Wet weather isn't a problem with handling not impaired when riding on the Vanhawk. A strong tyre, designed to keep your business going, the Firestone Vanhawk AZ aims to deliver consistent levels of perfomance every day of the week. 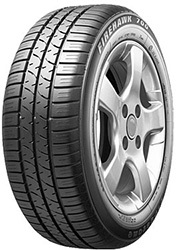 With excellent mileage and even tread wear you can rely on the Firestone Vanhawk AZ to keep you on the move for 1000's of miles. This AZ edition of the ever popular Firestone Vanhawk, has been approved for use as original and replacement equipment by Ford. A strong tyre, designed to keep your business going, the Firestone Vanhawk Z aims to deliver consistent levels of perfomance every day of the week. 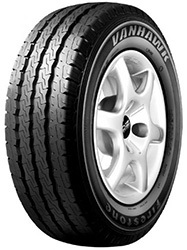 With excellent mileage and even tread wear you can rely on the Firestone Vanhawk Z to keep you on the move for 1000's of miles. 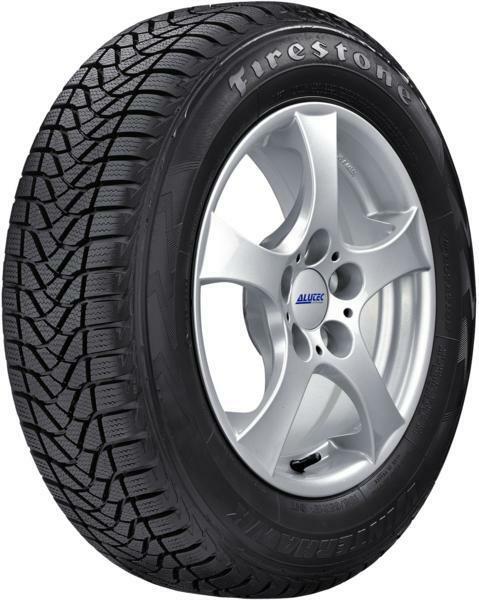 A safe and economical tyre designed with comfort and durability in mind. Wet weather isn't a problem with handling not impaired when riding on the Vanhaw Z. Designed to help conquer even the toughest winter conditions, the Firestone Winterforce is a high perfomance winter tyre studded to keep you in control in some of the toughest enviornments. Firestoner claims that this will offer you the confidence to continue driving, no matter what winter throws your way. With superior grip on ice and compact snow and with the maximum biting achieved below 7 degrees this is a perfect winter tyre for U.K drivers. 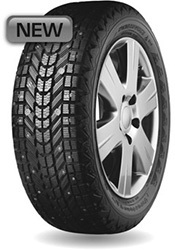 The Firestone WinterForce also handles well in the wet and slush with reliability a key design aspect. Part of the Firestones winter tyre line up the Winter Hawk 2 Evo is designed to perform in some of the harshest conditions and to help maintain control throughout the winter months. The Winter Hawk 2EVO is a high performance studded tyre for use in extreme winter conditions without comprimising the fun of driving. 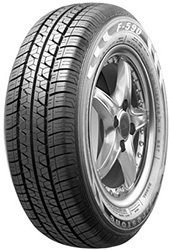 The signature tyre of Firestones winter offering, the Winter Hawk 2EVO is a great mid range choice for drivers. 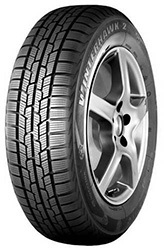 Firestones WinterHawk 3 is an improvement on the original Winterhawk series aiming to offer improved grip in all conditions and a consistently steady performance through rain and slush. With grip assured on all surfaces from loose snow to compact ice, you can rely on the WinterHawk 3 to get you through pretty much anything Winter throws at you. The new design also improves on the wear resistance offered on it's predeccesors giving you more miles per tyre. With the optimized block density and a higher overall numbe of blocks, the increased grab an release is easily noticed. Firestones WinterHawk is an the predeccesor on the new Winterhawk 3 series offering improved grip in all conditions and a consistently steady performance through rain and slush. With grip assured on all surfaces from loose snow to compact ice, you can rely on the WinterHawk range to get you through pretty much anything Winter throws at you. The new design also improves on the wear resistance offered on it's predeccesors giving you more miles per tyre. With the optimized block density and a higher overall numbe of blocks, the increased grab an release is easily noticed.